With hardly a stumble, this utility quickly collects and reports information about your system. The program's multipage interface is logically ordered, easily navigated, and sortable. You will especially enjoy the last, as columns on each page can be immediately sorted with quick clicks on category headers. The simple and advanced modes are very similar and most users tend to choose the latter. 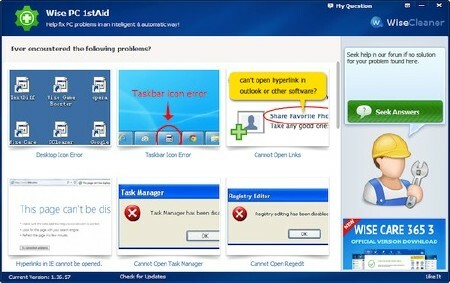 Auslogics System Information is both reliable and comprehensive; both primary requirements of this genre. It's also quick. Total system scans took seconds on our test machines. 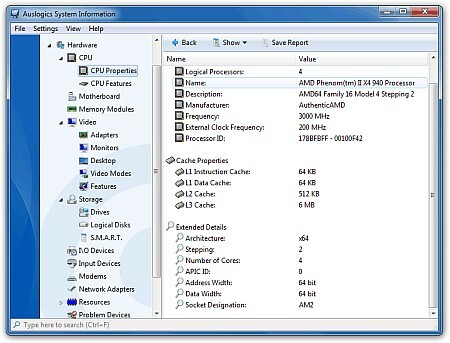 Fourteen categories of information, ranging from hardware to operating system are logically displayed. 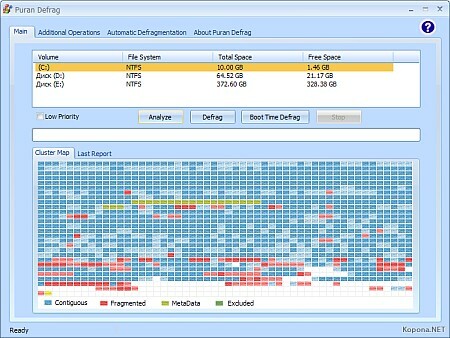 Master Commander is a handy and easy to use replacement for Windows Explorer. A convenient dual-panel view and additional features allow you to perform a series of shorter file operations. Files are displayed in two independent panels as a list or a tree (as well as any combination of them). Tabbed interface. Optional tree view for each panel. Built in archive handling: ZIP, TAR, GZIP, TGZ, BZIP2, RAR (integrated view, but compression needs an external compressor WinRAR), 7ZIP (compression and decompression needs an external compressor 7-ZIP). A text editor with syntax highlighting for many programming languages. A binary hex editor allows you to modify the files of any size.